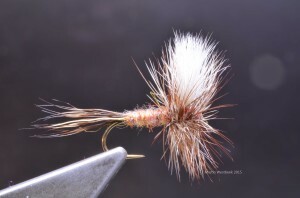 In honor of a great flytier and flyfisherman: Lee Wulff. 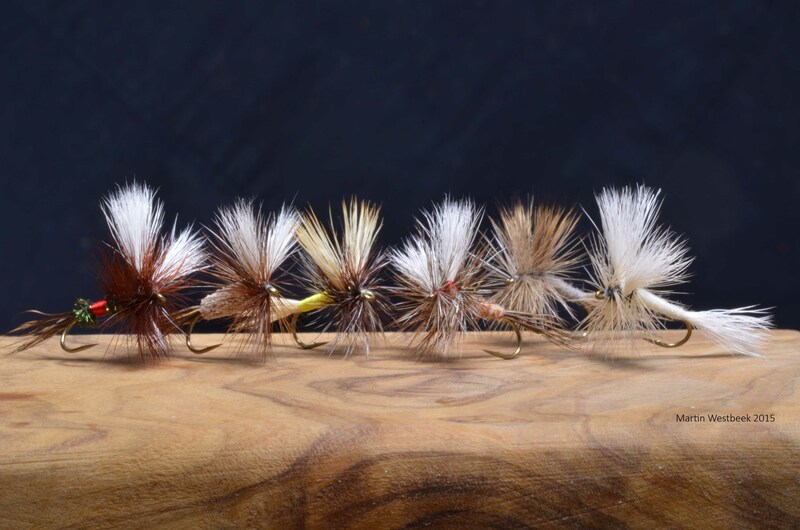 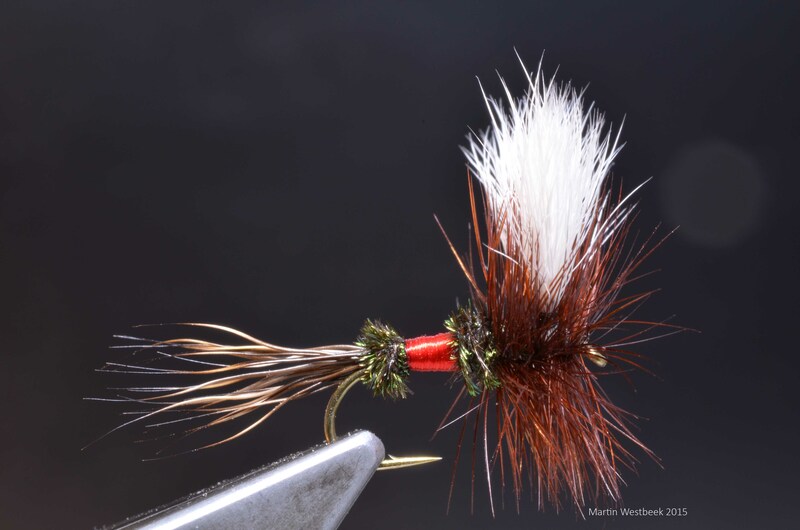 A series of flies intended for fast streams and rivers. 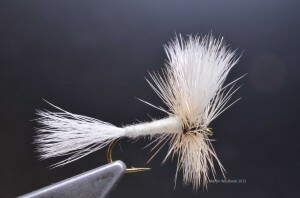 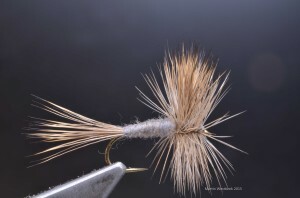 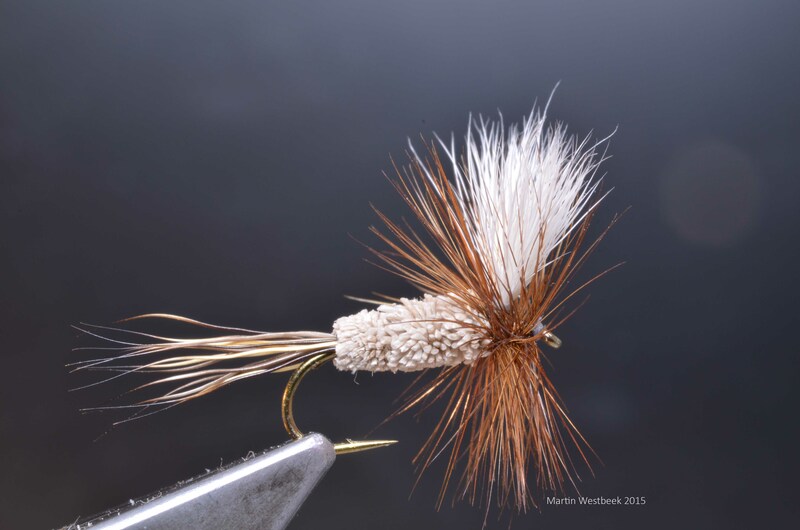 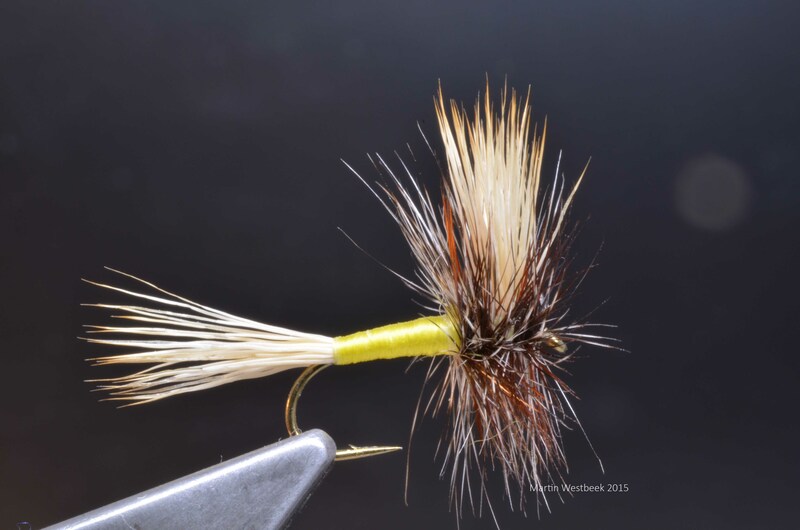 All tied on Daiichi 1180, # 12, with calf body/summer deer/bleached elk wings and Whiting hackle. Click the tumbnails for full-size pics.